Admission to the following schedule is available to Season Ticket holders. Additionally, Individual & Family Tickets are available at the door. 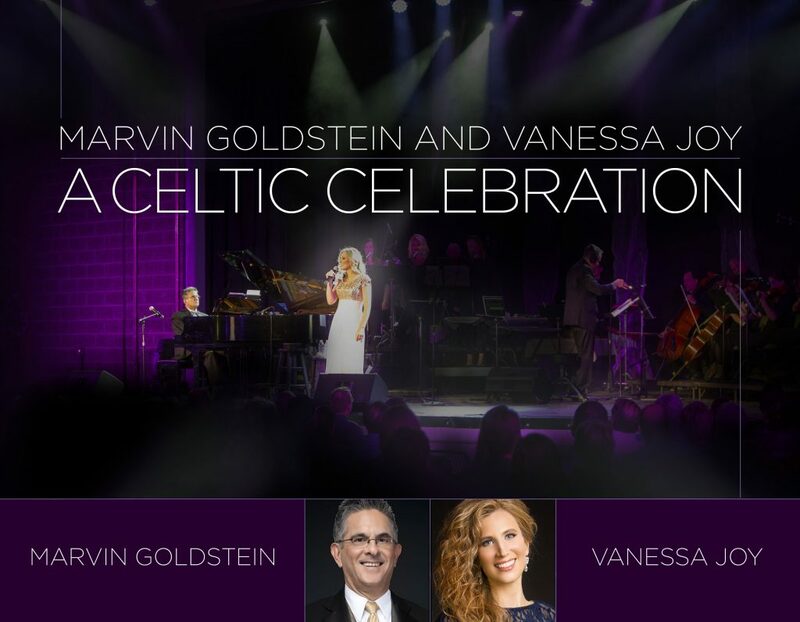 Join Marvin Goldstein, Vanessa Joy and members of the White Mountain Symphony for “A Celtic Celebration”. For over fifty years, Marvin Goldstein has been an acclaimed pianist and well-sought out performer. He has recorded nearly 50 albums. He also has arranged 15 piano solo arrangement books, including many sacred hymns. Once you have heard Marvin Goldstein, you will be captivated. Vanessa was only 13 when she starred in her first Gilbert and Sullivan Operetta. Vanessa went on to receive a scholarship and graduated with a degree in Music from Brigham Young University. She is a guest faculty presenter at BYU Campus Education Week. Vanessa has shared the stage with many well-known accomplished musicians such as: Grammy Award winner Billy Dean, NBA star Thurl Baily, and tenor George Dyer. Having four albums to her credit. BYU’s Ballroom Dance Company is recognized both nationally and internationally as a treasured and unique university dance ensemble. Their new show, “Come Alive”, is a spectacular show that presents ballroom dance in a theatrical environment with a contemporary point of view. Its innovative choreography is compelling, engaging and just plain fun! 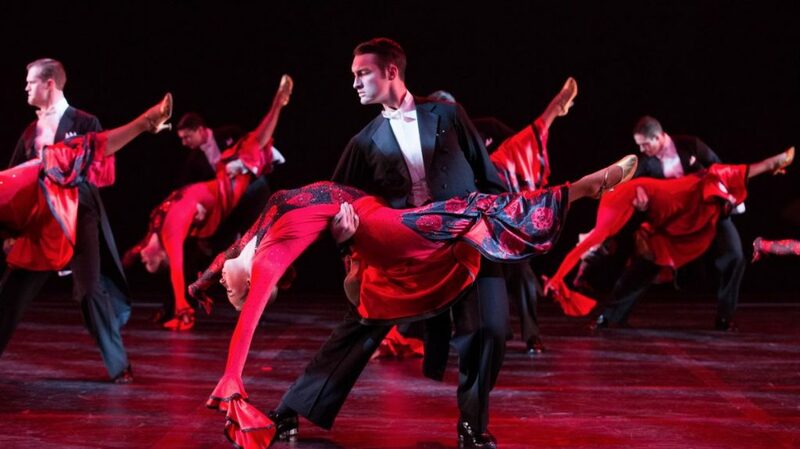 Audiences will be fascinated as couples dance a romantic waltz and will feel the energy as the company moves to the infectious rhythms of Latin America. Additional surprises throughout the performance makes “Come Alive” a family-friendly show that should not be missed. Canyon Creek Performing Arts has been a local performing arts studio for the past five years. They have brought Broadway to our small-town community, with big productions like “Peter Pan”, “The Little Mermaid”, and “Aladdin”. This year they are excited to be performing “Into the Woods”, a play about classic fairytale stories all mixed together. Come join us in November for a great show! The Wranglers perform a music and comedy stage show with songs of the old west, lively instrumentals, and knee slap’n comedy. 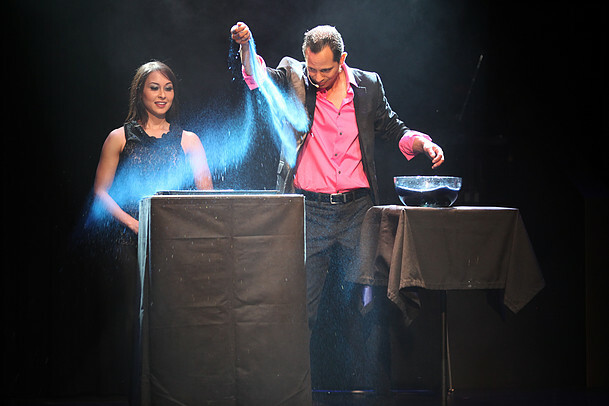 The group has performed for over 2.5 million guests at their Durango location as well as countless other stages and venues around the United States. 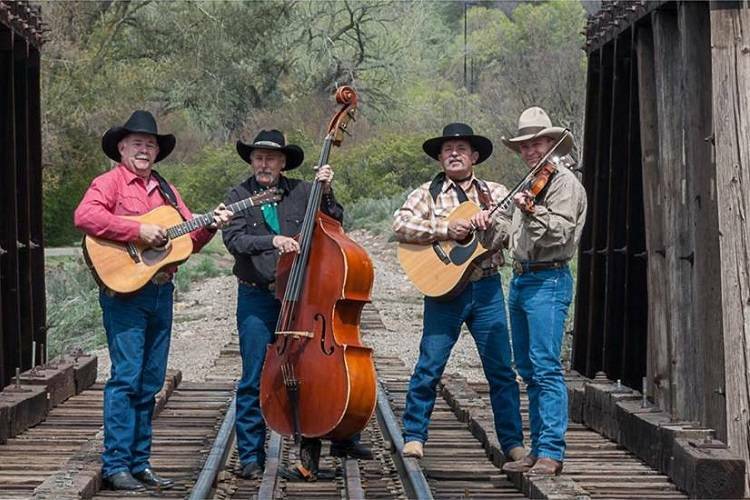 When the Bar D Wranglers are on the road, they perform the classic cowboy-western music for which they are so well-known, as well as award-winning instrumental and comedy songs and crowd-pleasing stories that will delight the whole family. Firefly created quite a buzz in Country Music when they won the Arizona State Country Showdown! 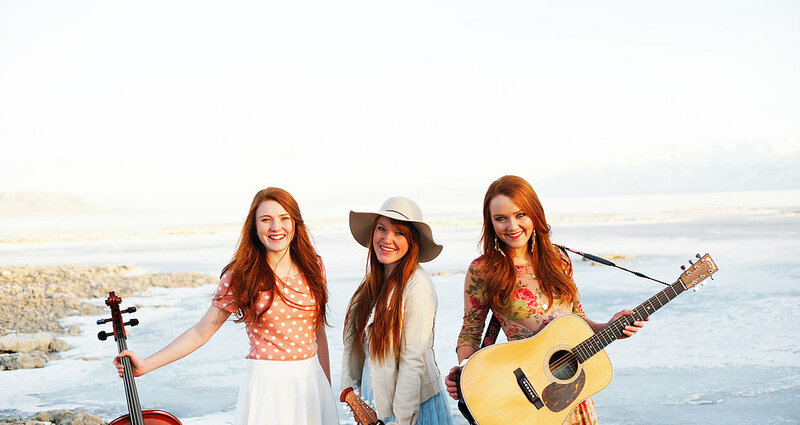 Since 2010, they have opened for LeAnn Rimes, Martina McBride, Donny Osmond, Little Big Town, Wynonna Judd, Clint Black, David Archuleta and many more. They can be found playing cello, mandolin, guitar, keys, and fiddle. Awesome Firefly original and cover songs can be found on YouTube as well as iTunes!